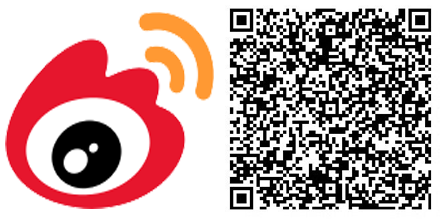 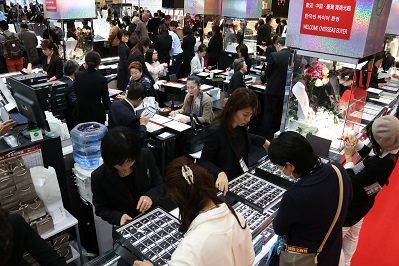 Japan's Largest Jewellery Trade Show! 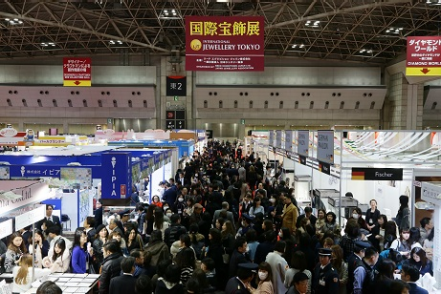 1,100 Exhibitors and 30,000 Buyers! 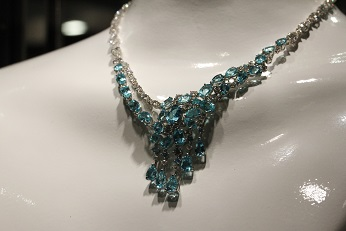 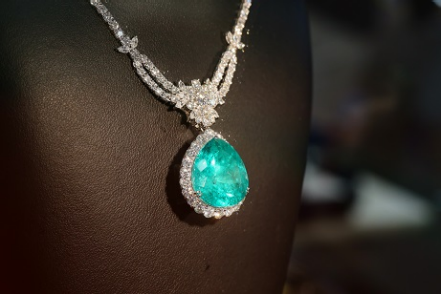 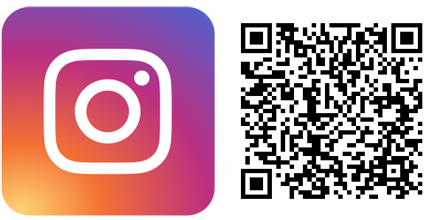 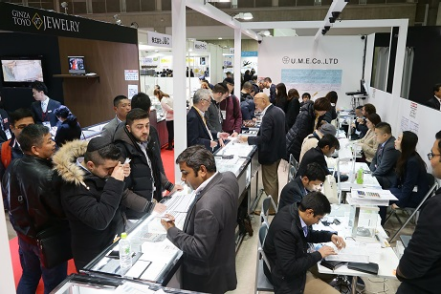 IJT is Japan's largest and international jewellery trade show. 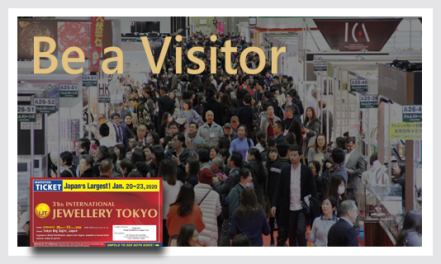 More than1,200 exhibitors and 30,000 buyers are coming. 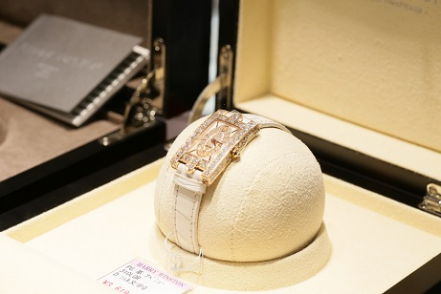 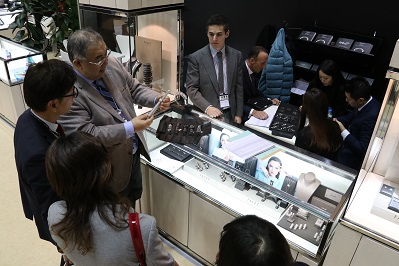 A wide variety of products in the jewellery industry gathers under one roof in the world trend-setting city, Tokyo. 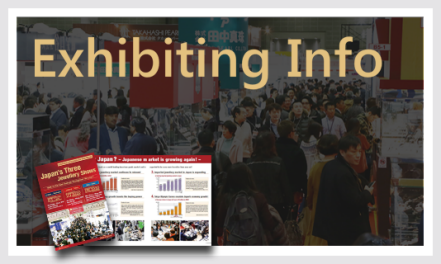 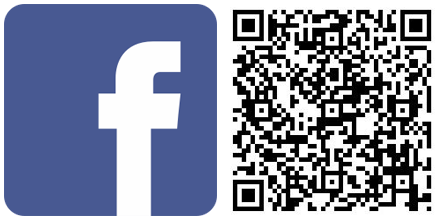 Save the date now for this exciting industry event! 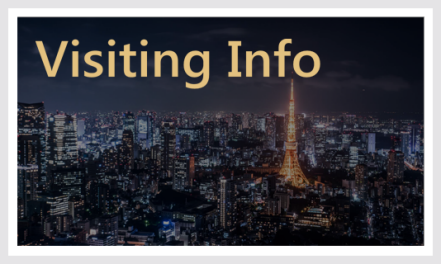 2019/1/28 Visitor Count for 2019 is updated!